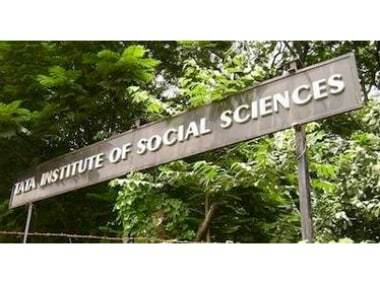 In a circular issued to students of the Tata Institute of Social Sciences on 25 May (Thursday), the registrar CP Mohan Kumar said that all students under its masters programmes had to provide their submit their Aadhaar card details for the third semester in 8 June, failing which they would "be deemed to have discontinued from the programme of study at TISS". The post below shows a glimpse of the contentious circular in question. The circular deems that, "Biometric attendance is an institutional norm and all students are required to follow it." 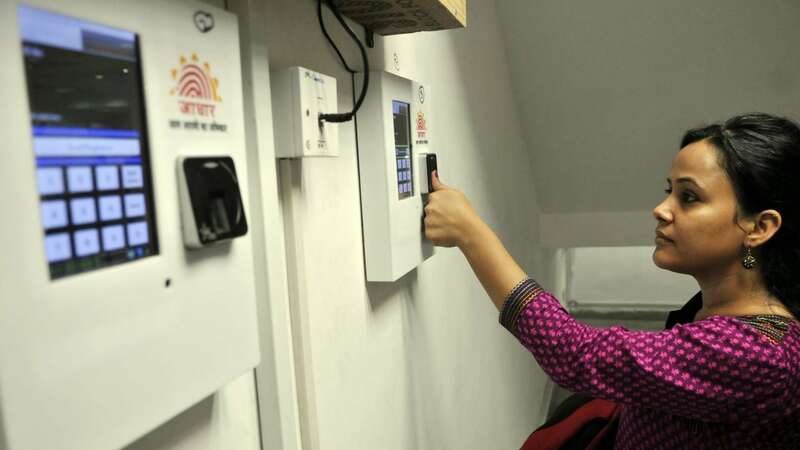 This would mean that students would have to furnish their Aadhaar details and as well as their fingerprints for biometric attendance and fellowships, DNA reports. According to Scroll, students joining the third semester will be required to finish their biometric registration and fingerprint recording within 48 hours of returning to the campus. 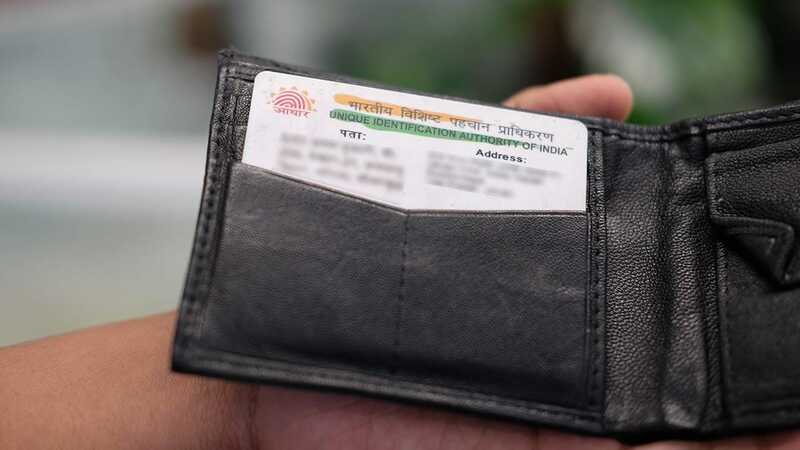 TISS director S Parasuraman told The Indian Express that the decision to make Aadhaar registration compulsory was undertaken to keep an eye on the scholarships received by students directly from the government, as well as keep a tab on the fund transfers that occur for the scholarships. “Sometimes the government transfers scholarship funds directly to the accounts of the students, who do not inform us of the same. The students continue to get funds from the Institute,” said Parasuraman. The report adds that he is yet to receive a copy of the circular. The circular also states that "the manual attendance system will cease to exist from the academic year 2017-2018", leaving no option for students who do not have or do not want to provide their biometric details. Furthermore, TISS has decided to discontinue financial aid provided to students belonging to the backward classes. Mumbai Mirror reveals that TISS has alleged in the circular that the government has failed to reimburse the institute to fund the students in question. It states that these cost borne by the institute have not been reimbursed by central ministries like the Ministry of Social Justice and Empowerment and Ministry of Tribal Affairs and state governments “despite repeated requests”. This has resulted in TISS facing a deficit of “over Rs 20 crores,” the circular adds. What makes things murkier is that this circular comes at a time the student union are not active. As the initial year’s representatives have graduated, students are yet to elect a new set of representatives, as The Indian Express points out. The decision also comes during summer vacation, which, along with the absence of student unions, is making it tough for students to mobilise protests. Shambuk Uday, vicepresident for All India Students Federation (Maharashtra) and a TISS alumnus told Mumbai Mirror that this was, "a deliberate attempt to keep marginalised sections away from higher education,” adding that it was a “brahminical step” and an extension of “the policy of the government to oppress the oppressed peoples further.” Regarding the biometric debate, a PhD student from the institute told DNA that, "How can the institute take such a drastic step without consulting students? Why should there be a mandate on compulsory Aadhaar and biometric?" According to The New Indian Express, an internal survey revealed that as many as 66 percent of the students have opposed the announcements.